On Friday, November 1, 2013 at 04:15am while on patrol on N. Shore Rd. patrol units located a suspicious person shining a flashlight into vehicle windows. Upon making contact with the subject he was found to be in possession of numerous stolen items and the accused, Eric M. Ireland a 25yr old male of Absecon, was taken into custody. Mr. Ireland was found to be in possession of cash, jewelry, eye glasses, a cell phone, a wallet, a large amount of coins, as well as numerous other items. Within hours the police department started receiving reports of vehicle burglaries along N. Shore Rd., E. Church St., Berkeley Ave., Spruce St., and Shady Ln. 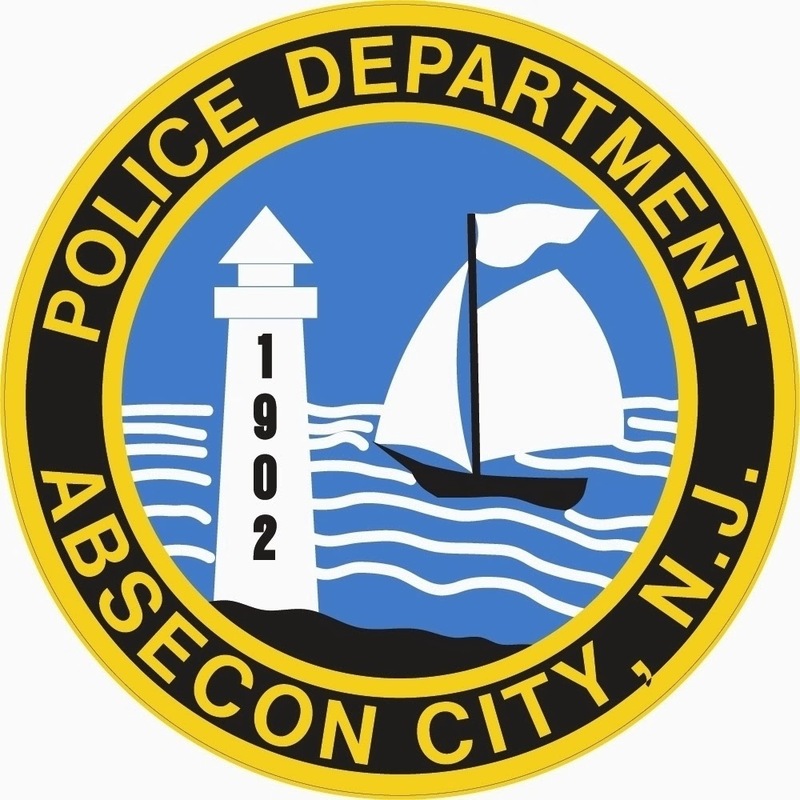 A vehicle burglary was also reported on Seaside Ave. the prior night where the victim observed a subject inside of her vehicle. Due to being apprehended quickly many of the burglaries were linked to Mr. Ireland, the property was returned, and he was charged. Mr. Ireland was charged with several counts of burglary, theft, and receiving stolen property with bail being set at $50,000 cash bail by Judge Gasbarro. He was also charged with possession of drug paraphernalia and possession of hypodermic needles. Mr. Ireland was lodged into the Atlantic County Jail in default of bail. Mr. Ireland was arrested on October 17, 2013 and was charged with several counts of burglary and theft from several similar incidents on October 3, 2013. It is believed that he may have had an accomplice. The detective bureau is requesting that anyone with property missing from either of these time periods contact them due to a large amount of unclaimed recovered property. Residents are encouraged to report any burglaries/thefts to their property and any suspicious activity to the police department. The incidents are being investigated by Ptl. Daniel Markman with the assistance of Ptl. Jeffrey Mazer, Ptl. Christian Cavileer, and Det. Sgt. Robert Ponzetti. 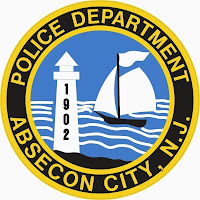 Anyone with additional information contact the Absecon Police Department at 609-641-0667.